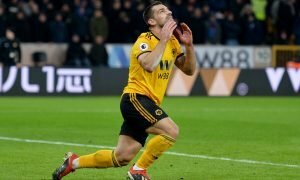 Shrewd business: Newcastle United must try and hijack any Wolves move for title winner | The Transfer Tavern | News, breakdown and analysis on all things football! 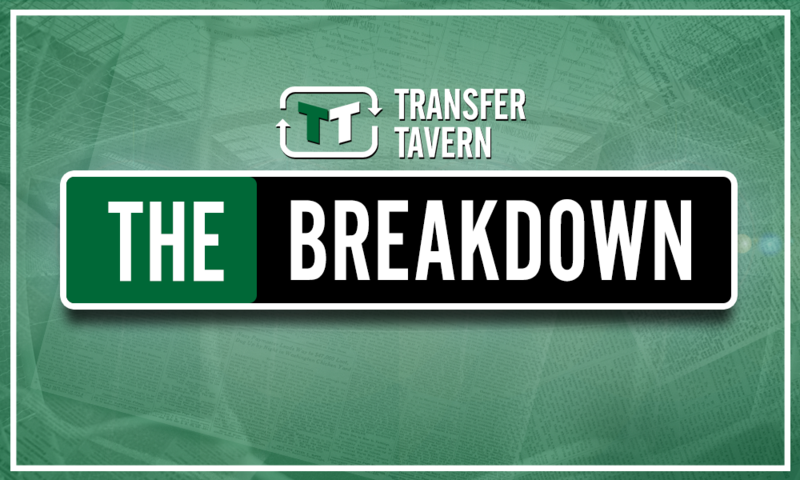 It’s been a quiet summer so far in the Transfer Tavern for Newcastle fans, unfortunately. 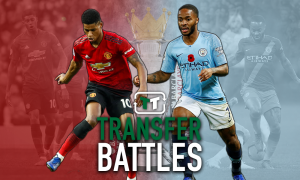 United need some attacking options going forward and with Aleksandar Mitrovic looking likely to leave the club for Fulham, Rafa Benitez needs some help on the attacking front. The club have been linked with a move for Nice striker Alassane Plea but could still yet do with some help on the wings. 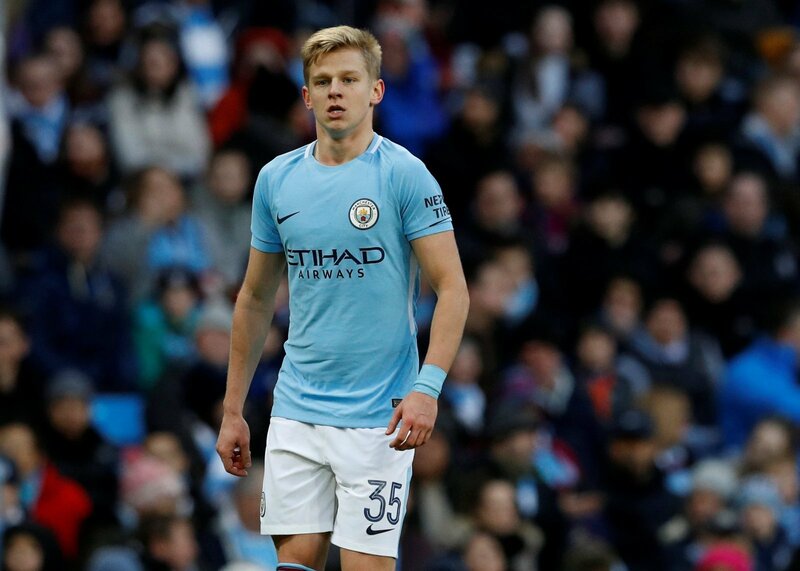 One player the club have now been linked with is Manchester City youngster, Oleksandr Zinchenko, who has also attracted interest from Wolves. Zinchenko, 21, is still to decide his future, with Newcastle also in the hunt for the Ukraine international. He wanted to talk to City boss Pep Guardiola after training today before making a decision. According to long-term Wolves reporter, Tim Nash, Newcastle are also interested in the Man City man. The Ukraine international joined City from FK Ufa in 2016 and although he hasn’t a hatful of goals or assists, he’s still an incredibly talented midfielder. Originally playing in the middle of the park, Zinchenko can also play out wide and was converted into a wing-back under Guardiola last year. The 21-year-old isn’t guaranteed a starting spot for the Premier League champions, whereas for Newcastle he’d probably be the starting 10 the club are crying out for. Playing behind a quality striker, Zinchenko could be an absolute steal. Quick, great with the ball at his feet, and has an eye for a pass, a move for Zinchenko just makes sense. Yes, the club needs to find a striker first but with the transfer window ticking away, Benitez needs some reinforcements at St James’ and he needs them as soon as possible. 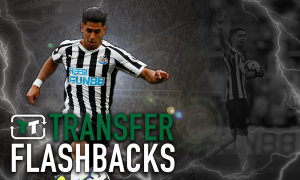 What do you think Newcastle fans?